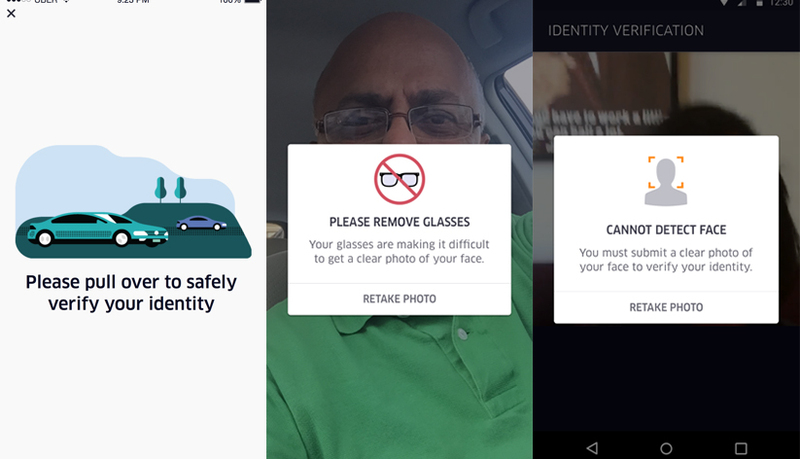 You may not think much of selfies, but Uber seems to think otherwise. Previously, we’ve covered how in just a few years’ time, we could see very different applications of how a selfie can be used. And today, Uber Singapore just took a step into that direction. This is a move that has been making its rounds in the United States since September last year, and it has now finally reached Singapore. Called Real-Time ID Check, what it is essentially is a way to make sure that you are getting the correct driver behind the wheel for your ride. It is designed not just as another layer of security for the safety of riders – it also helps to prevent fraud in the driver’s account, preventing any unwanted access. Working together with Microsoft, Uber is using the tech giant’s Cognitive Services platform to build this new app feature. 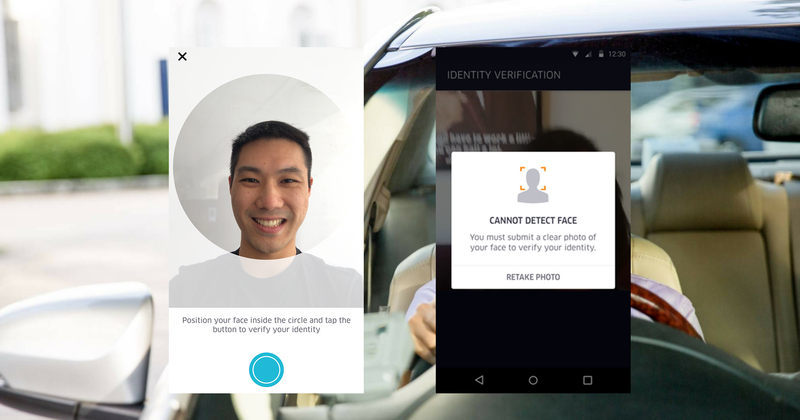 This means that for the drivers to even log into their app and start accepting rides, they will first need to take a selfie. How Microsoft’s Cognitive Services comes to play is after that selfie is taken – the platform will then cross-check it with the photo that the drivers have already uploaded into their account. If both photos do not match, the account will immediately be blocked and the Uber team will be notified to look into it. Baked into the feature as well are preventive measures while taking that selfie. For one, drivers are required to pull over first before they are able to take a selfie on the app, and Uber will also let drivers know immediately if a photo is unacceptable – if their faces cannot be detected or if the image quality is very poor. More than just selfies, the Uber Global Safety Team is continuously invested in new technologies to ensure that you get a safer ride. Some examples include using GPS and smartphone tech to detect and prevent dangerous driving, and showing riders as much information about their drivers as possible such as their name, photo, vehicle information, and even the colour of the car. Selfies will now be included in the mix, so that riders can better identify the right car and driver after making a booking. Let’s not forget you can let your friends know you are on the way too. With ride-hailing the defacto transportation for most people now, it is reassuring that the companies behind them are putting the riders’ safety first.